We consider that the most important element is the investment management of your money. The investment markets have changed, and are completely different today compared to the last three or four decades. Up to 1999, the UK stock market had risen 21 years out of the last 23 years, which was abnormal. Historically, this has never happened before and it is very unlikely that it will ever happen again. Between 2000 to 2010, the UK stock market rose in 6 years out of 10. This just shows that we cannot merely rely upon past performance and the traditional "buy and hold" investment strategies. Consequently, one needs to identify failing investment assets before too much loss is suffered, and adhere to a pro-active management of the investment assets within a portfolio. InvestClever adopts an approach whereby the investment asset is switched before major loses are sustained, so that your capital builds upon previous investment success and consolidates gains over time. To do this, we review your portfolio on a monthly basis, which is unique and a rare service. Other financial firms will review investment assets every 6 or 12 months, thus identifying problems or value damage "too late in the day". 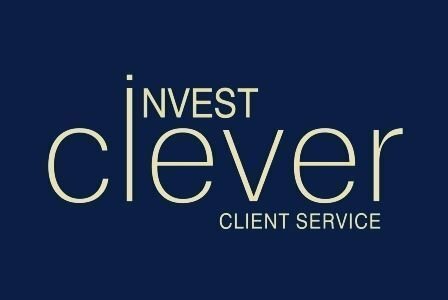 Our Invest Clever system identifies the investment funds or assets that are under-performing, or have changed investment strategy. We replace these weak investment funds or investment assets with the more appropriate alternatives that have undergone our stringent due diligence.